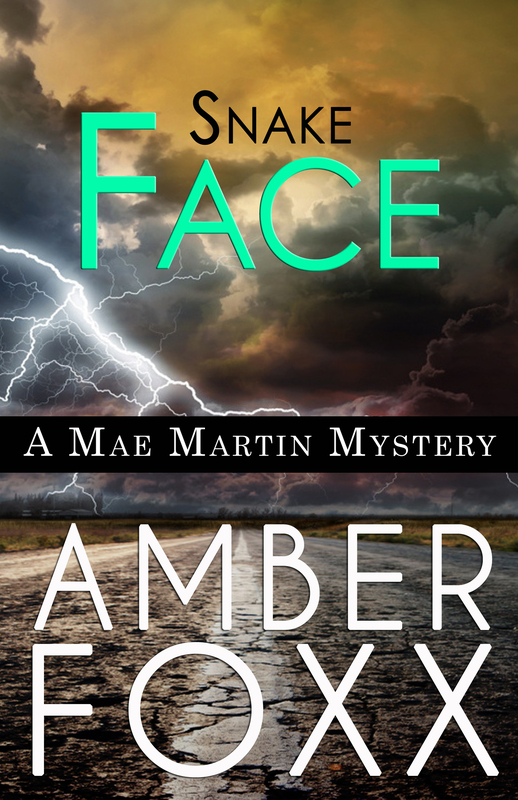 Snake Face, book three in the Mae Martin Psychic Mystery series, has been awarded a B.R.A.G. medallion. 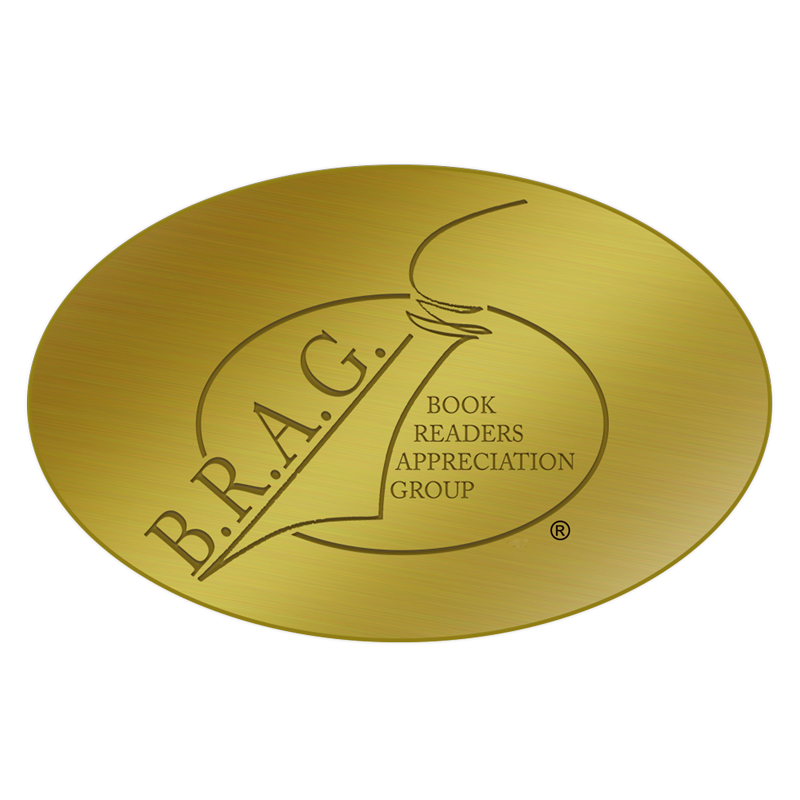 When I receive an award, I like to thank the people who helped me produce a book that earned one: my editor, Nancy Adams, my critique partners Jordaina Robinson and Janet Simpson, and this book’s third beta reader, Bette Kaminski, who helped me to make sure I had done justice to the touring musician’s life on the road. Amber, Congratulations! Gasp, I even have a beautiful copy of this book~~~!!!!!! I am so thrilled for you. By any chance, do you like Jim Morrison??? Jim Morrison? Hm. I’ve never bought any of his music, but I don’t dislike it especially. No strong opinion on him. What made you ask? He was my favorite, I have all his music and actually got to see him before his untimely death in France. One of the songs in his album The Soft Parade is entitled Shaman’s Blues. You are the first person ever to tell me about that song. Thanks. Congratulations, Amber!! I know it’s difficult to win this, and you richly deserve it! Congratulations, Amber. You deserve the award. I’m reading the series. I’m only on the second one, so I don’t know anything about Snake Face. But I’m looking forward to it. The first two are great. Mae is a great character. Thank you. I’m glad you’re enjoying the series.